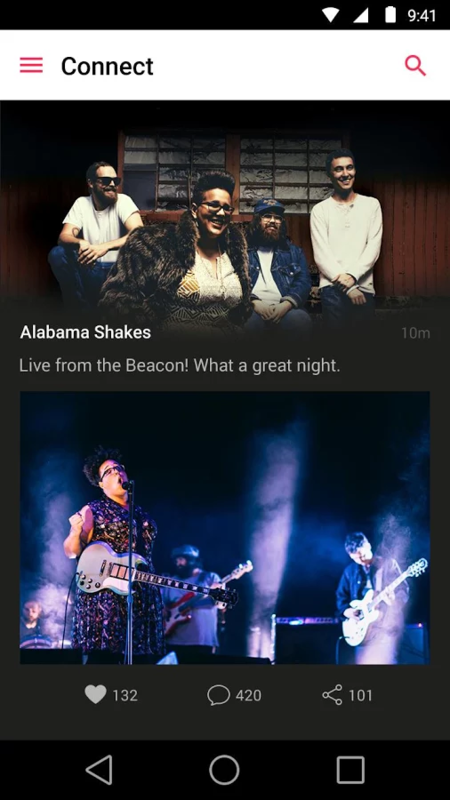 Apple has been promising an Android version of its new streaming service ever since it announced that it would adapt Beats Music into its own branded alternative. Today is the day: after publishing a cheeky "switch to iOS" app and a Beats speaker management app, Apple Music is now on the Play Store. Be sure and get your quips about pigs flying and infernal snowballs in while you can. The app is, presumably, for that subset of iOS and Mac users that have an Apple computer and/or tablet and an Android phone. 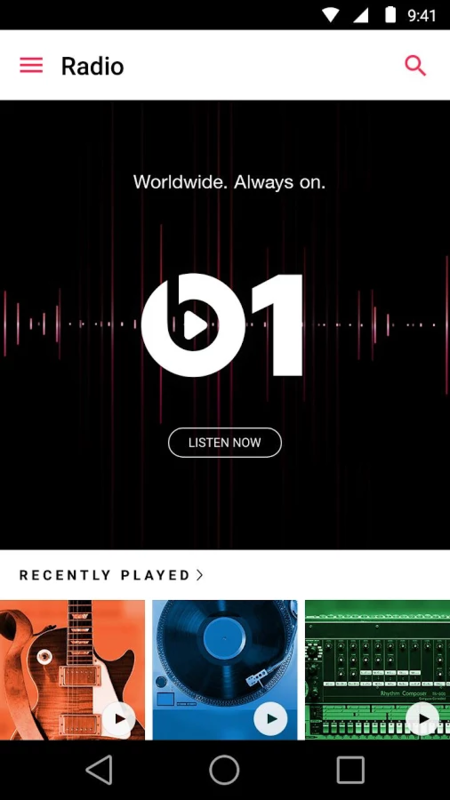 Apple Music is a new and improved version of Beats Music - the dynamic radio stations are still called "Beats 1." 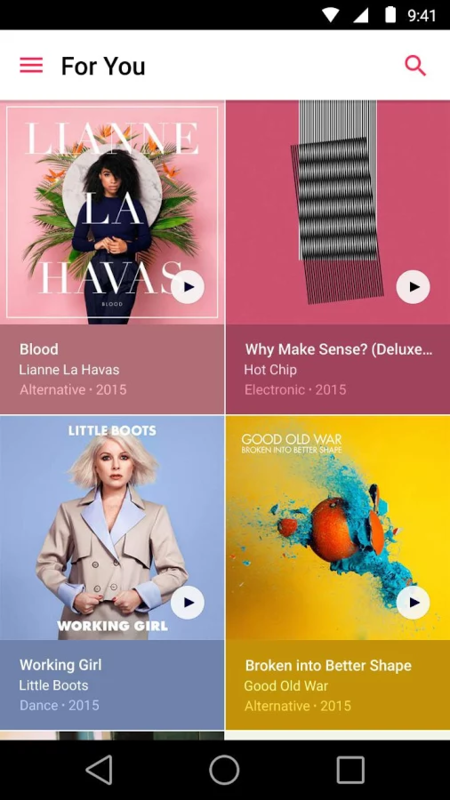 In addition to a streaming library of 30 million songs, Apple Music includes curated playlists and access to music purchases made in iTunes. That's notable in and of itself: this is the first time Apple has made an Android-specific way to get iTunes music without some kind of intermediary hardware, though the music store also allows DRM-free downloads. 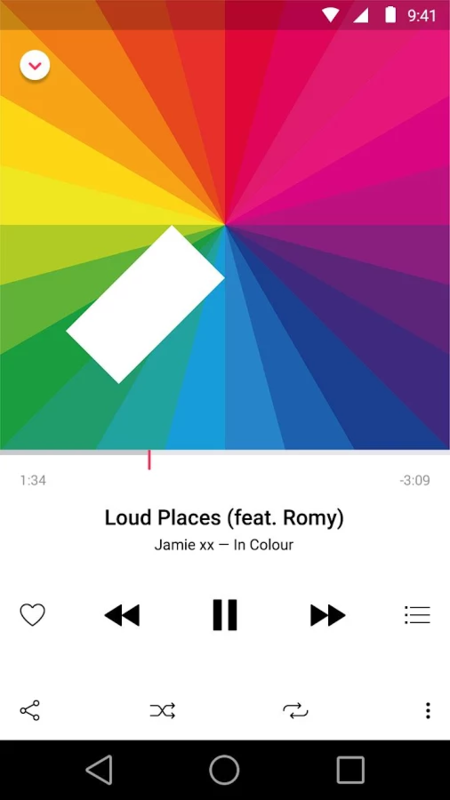 The app even has a few material design touches here and there. 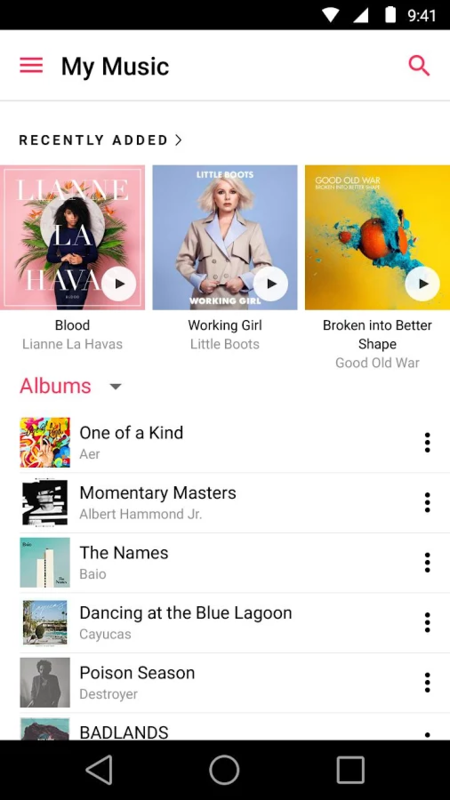 At the moment Apple Music is technically in beta (version 0.9.0, compatible with Android 4.3 or later), though it looks mostly complete. Music videos are not accessible, and you'll need to use a Mac or iDevice to upgrade your subscription to a family plan. Some users are reporting stability issues, though the current 3.3-star rating may be skewed by overzealous platform fans. 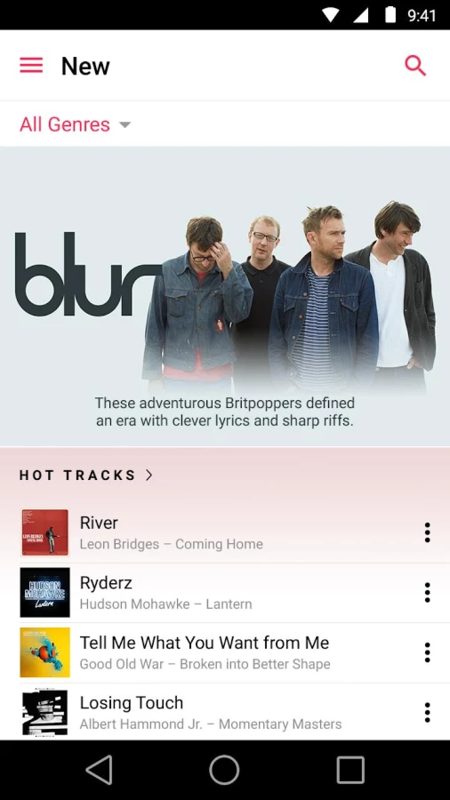 Apple Music costs $9.99 a month for a single user, or $14.99 a month for a family plan. 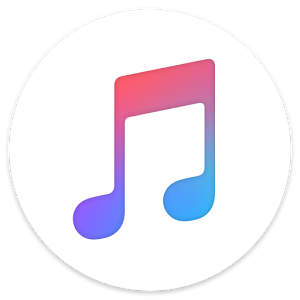 Like most of the online streaming services, Apple offers a free 30-day trial.